CONGRATULATIONS to our Adult Ladies 4-Hand - 2016, 2017, and 2018 Mid Atlantic Region Oireachtas Champions! 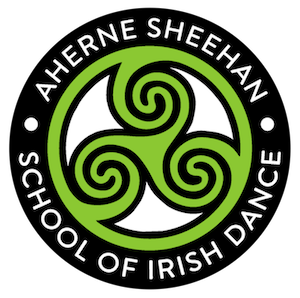 The Aherne Sheehan School of Irish Dance is Manhattan's premier CLRG certified Irish dance school with classes on the Upper East Side, New York City. We have solo and ceili classes for students of all ages right through to adults, from beginners to open championship. Our dancers have the opportunity to compete at a regional, national, and international level, as well as regular performance opportunities. We are proud members of An Coimisiun le Rinci Gaelacha and the Mid Atlantic Region.